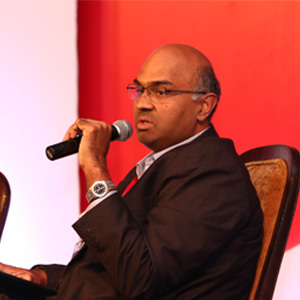 Ajit joined Acumen from Ernst & Young, where he served as Advisory Partner & Leader (Life Sciences). Prior to this, Ajit was President of Piramal Healthcare, a leading pharmaceuticals company in India, where he built the international business from inception in 2002 to $300M by the end of 2008. During his tenure at Accenture’s Strategic Services in the UK and India, he led the development of one of the firm’s largest and most successful internal projects, the Offshore Development Centre in 2001, which has now grown across multiple cities in India.